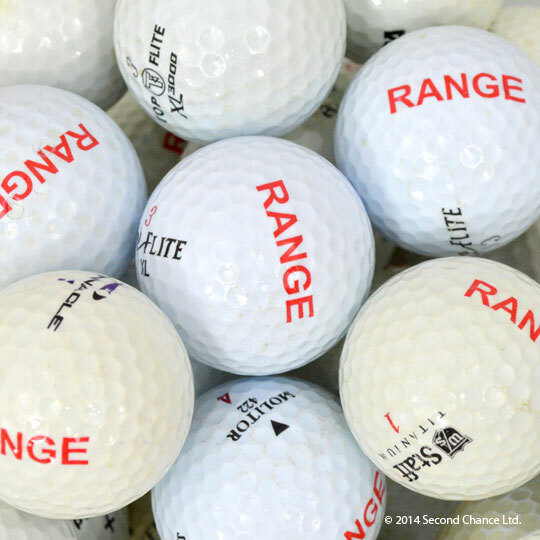 Replenish your stocks with cheap used range balls available in bulk, for a cost-effective way to keep your driving range running smoothly. 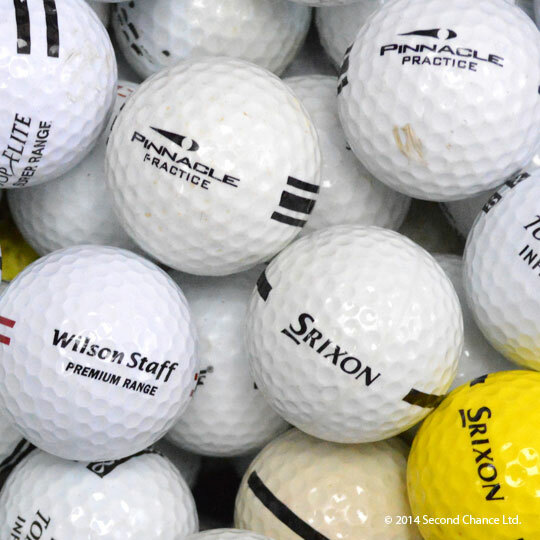 Perfect for practice, we have a great selection of used golf balls from as little as £0.14 / €0.20 per ball*, as well as quality used driving range mats. Carefully selected, stocked and shipped from the UK, we offer affordable supplies to driving ranges throughout the UK and Europe, with fantastic customer service. 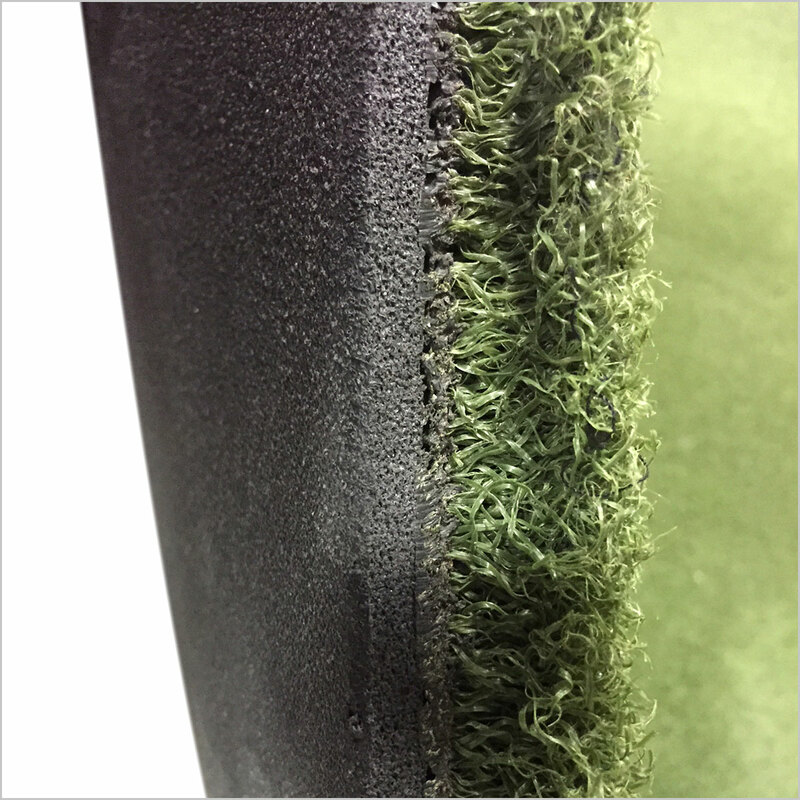 To find out more about our range balls and mats, give us a call on +44 (0)1253 407 272 or email us at sales@secondchance.co.uk and we’d be happy to help or give you a quote. 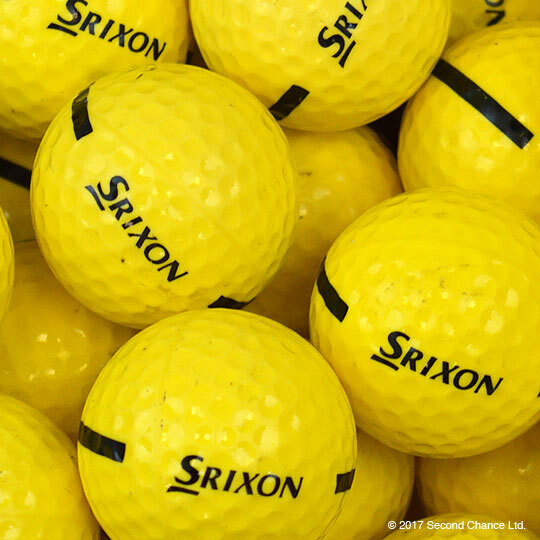 If you have any used golf balls, you can use our part exchange service for a further discount on new ball range balls or generate additional revenue.